 The YS @ SSB+RM aims at organizing trainings during the SSB+RM Annual Meeting. During those, invited experts will get in depth in selected themes relevant to the biomedical field in a friendly and open environment to questions and tones of discussions. The main role of the mentors during the SSB+RM meetings is to be open for discussion with young scientists, especially during breaks and apero. They are easily recognizable during the meeting, wearing a sticker with blue and green hands. They are willing to provide useful inputs to presenting students, in particular by filling feedback forms with their appreciation and comments. This is however anonymous and non-mandatory. That is why in addition to mentors, a few other senior scientists are also asked to contribute. During the diner, they are distributed on different tables, such that students can also self-spread on different tables according to their interests. The Young Scientists Representative introduces them and their role at the beginning of the meeting. Are you willing to be a mentor? If you would like to be a mentor during the next SSB+RM annual conference or even throughout the year, please contact janine.conde @ dentsplysirona.com. The Lab Networking Event took place last January 23rd, 2019 at Geistlich Pharma AG in Wolhusen. Geistlich welcomed the Young Scientists to an afternoon of company overviews and research, as well as tours in their labs and production facility. The Young Scientists had the chance to learn how a family-run company established in 1851, which was originally involved in the production of natural glue and fertilizer, transitioned to the pharmaceutical market to combat bone atrophy during the Second World War. Since then, Geistlich has manufactured pharmaceutical and medical products which are nowadays highly used in the clinics. The Young Scientists had insights into the development and production of several of the products currently on the market, and even a behind-the-scenes visit to the facility where the products are produced, validated and packaged to be delivered worldwide. Also, Geistlich emphasized their commitment to continuous development and improvement of current and new products to match the needs of the future market. The day culminated with a delicious apéro sponsored by Geistlich! An exciting afternoon of learning, networking and fun all together! 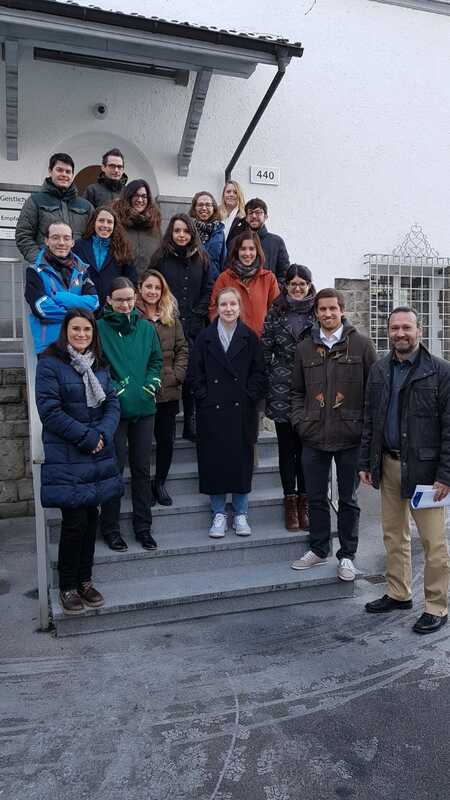 Thank you to Geistlich for the great organization (especially Claudio Zihlmann) and to the SSB+RM for funding the travel grants of the Young Scientists! Report as pdf (0.6 MB).